MTB 2018: A fun event for children too! 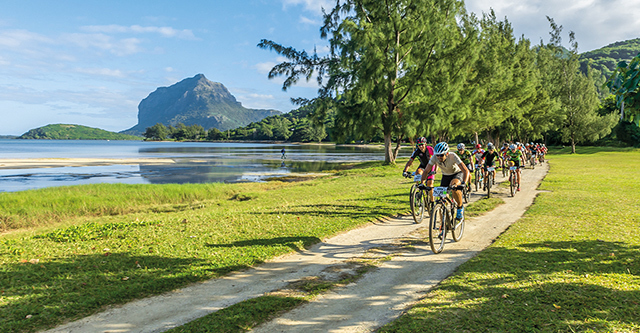 The Mauritius Tour Beachcomber (MTB) is almost here. 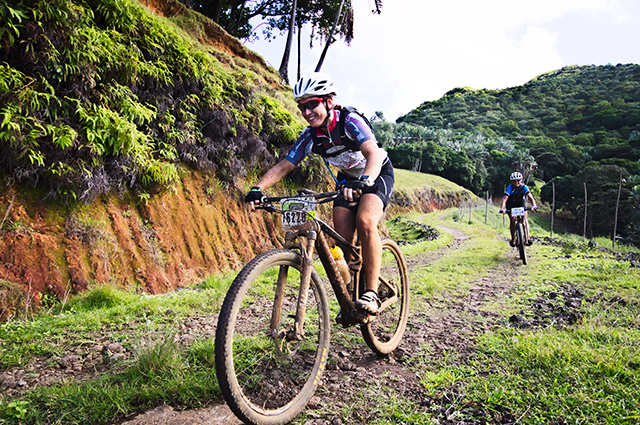 Eagerly awaited by experienced bikers, the third edition of the MTB will have a new exciting component. 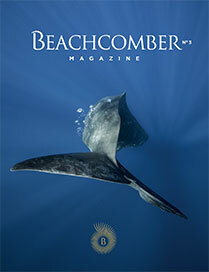 This year, the event broadens its reach! 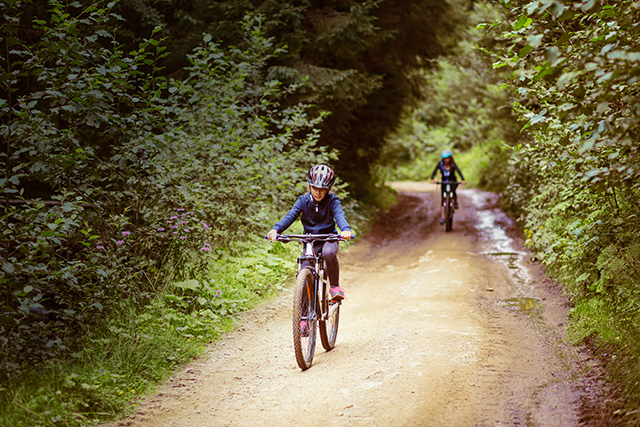 Mountain biking enthusiasts will indeed have the opportunity to register their children for the competition as well. Three tracks will be available for children between the ages of 5 and 12. The race will start at Shandrani Beachcomber on Saturday May 19, 2018 at 11h30. The children will be divided into 3 different age groups. The 5-8 year-olds will line up for a lap of 1.5 km, the 9-10 year-olds will have to cover two laps and the 11-12 year-olds three laps. The registration fee per child is Rs. 500 and includes lunch at the games village. Race packs for children and adults will be delivered on May 15. It is important to note that registration closes on May 7, 2018! The MTB is scheduled from May 17-19, 2018. The competition will enchant sports and nature lovers as it will convey participants at the very heart of a vast playground full of challenges, discovery and breathtaking sceneries. A special program is scheduled for the children on May 19th. They will enjoy fun activities, share memorable moments and make new friends! The perfect setting for the whole family to enjoy!